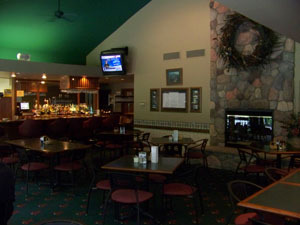 The Bunker Bar & Grill specializes in delicious and reasonably priced menu items. Among the favorites, the Breeze Burger is complimented with homemade chips or fries. Whether its patio dining, watching the game, or enjoying the fireplace, the friendly staff at The Bunker Bar & Grill promises to make your next dining experience a pleasant one.